There are so many astonishing aspects to Brazil – endless carnivals, gorgeous beaches, unique culture and amazing wildlife. Brazil has heaps of astonishing aspects – endless carnivals, gorgeous beaches, unique culture and amazing wildlife. Brazil has captivated travellers for at least 500 years; its powdery white-sand beaches, lined with palm trees and fronting a deep-blue Atlantic, stretch for more than 7000 kilometres. Dotting this coastline are tropical islands, music-filled metropolises and enchanting colonial towns. Inland, Brazil offers dazzling sights of a different flavour: majestic waterfalls, red-rock canyons, and crystal-clear rivers – ​all just a small part of the natural beauty. 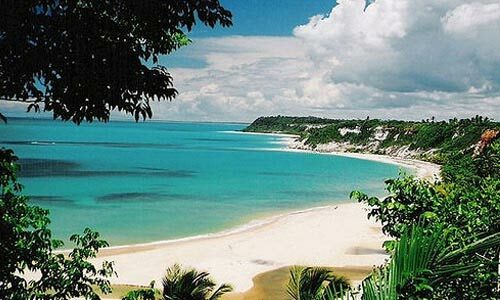 Brazil can be visited throughout the year: its winter lasting for just 3 months between June and August and the summer running from December to February. Where else could you start a tour of Brazil than in Rio de Janeiro, the undoubted party capital of the world? 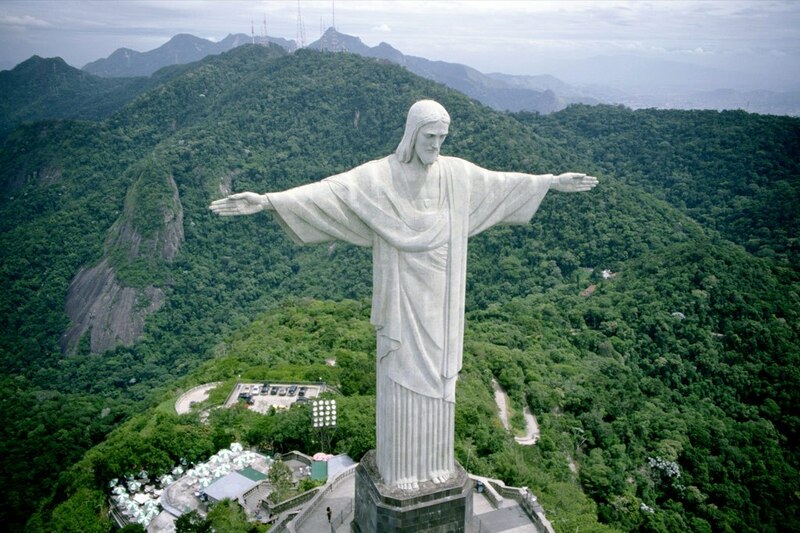 There’s just so much to see, from the glorious beaches at Lebion, Ipanema and Copacabana to the iconic statue of Christ the Redeemer on Corcovado Mountain. We’d also include a visit to the charming Santa Teresa neighbourhood, the art installations of Pereira da Silva favela and the Botanical Gardens – not forgetting the cable car to the top of Sugar Loaf Mountain, of course. While Rio is obviously a must-see, Fernando de Noronha – about 350km off the Brazilian coast – is equally beguiling but offers a real contrast too. This is the perfect island retreat from the real world with gorgeous cliff walks, utterly-magnificent snorkeling and a multitude of protected wildlife including marine turtles and dolphins. With your own beach buggy and boat trips to take you around the island and its fabulous beaches, there’s no better way to spend some time relaxing during your time in Brazil. After a few days enjoying some of Brazil’s finest stretches of sand, we’d take a short flight to Salvador. Once the capital of Portugal’s New World colony, the city has retained a strong cultural identity, the rhythm of life played out daily on its streets. Not to be missed is the multi-coloured Old Town, mixing gold-laden churches with South America’s largest complex of colonial architecture, the Largo de Pelourinho. Located in the affluent Ipanema neighbourhood, Rio's stunning Hotel Fasano is a stylishly-Starck designed and furnished property, has a great bar and restaurant and a spectacular rooftop pool. An idyllic eco-friendly hideaway, Pousada Maravilha’s eight well-appointed and attractively-decorated bungalows nestle on a hillside, each with a deck overlooking the Atlantic Ocean. An eclectic mix of colonial style and contemporary accents, the Aram Yami is in the heart of Salvador’s historic centre, with just five beautiful rooms and a distinctly-personal service. With so much here to see, South America’s largest country has a great deal more to offer – such as the captivating village of Trancoso for example, in the Bahia region. Tiny, rustic and impossibly beautiful, this is a particular favourite with wealthy Brazilians and international celebrities, not least because of its fantastic beaches (not to mention its equally-famous full-moon beach parties!) and colourful main square, the Quadrado. With the prospect of more Latin celebrations to enjoy, it’s the perfect place to spend your last few days in Brazil.